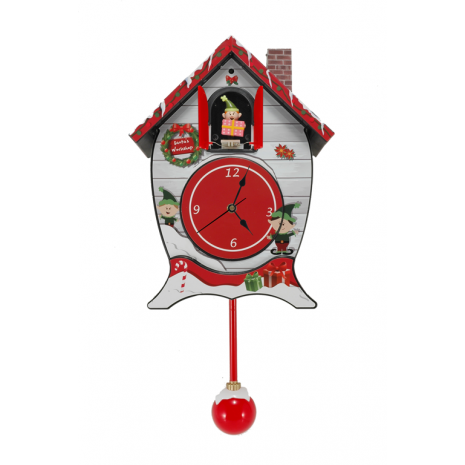 Oh my goodness, all of the prizes are great that are being offered in this prize package, but that Cuckoo Clock is THE cutest holiday clock I've seen!! To add ambiance to this festive occasion, at each hour an Elf comes out holding a present for some good little child accompanied by one of twelve Christmas carols. This unique “cuckoo” feature is guaranteed to get everyone in the mood for the holiday season. At nighttime, a light sensor deactivates carols allowing our Elf friend (and you) to catch some sleep! 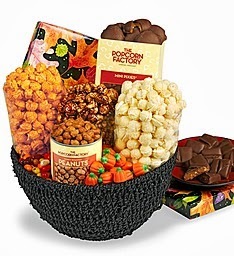 We packed this Black sea grass basket with an assortment of treats that will warm the belly in the cool autumn air. We start with Honey Roasted Peanuts, mini Pixies®, Autumn Jelly Belly® mix, Mellow creme Pumpkins and Chocolate Covered Toffee. If gourmet popcorn is your desire, we offer three autumn friendly, gourmet flavors: Cheese, White Cheddar and Caramel Apple Popcorn. Hours of Holiday Entertainment can be found in this amazing collection of live-action and animated Christmas titles. You'll be thrilled to see such seasonal favorites such as The Great Rupert with Jimmy Durante; A Christmas Without Snow with Michael Learned and John Houseman; The Littlest Angel with Johnny Whitaker and Fred Gwynne; as well as such animated hits as Rudolph the Red-Nosed Reindeer, Santa and the Three Bears, Jack Frost, The Night Before Christmas, The Little Match Girl and Jingle Bells. This value-packed collection is sure to be a hit! 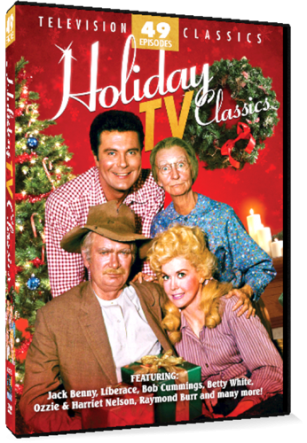 49 episodes of holiday-themed programming from some of your favorite classic television shows!. 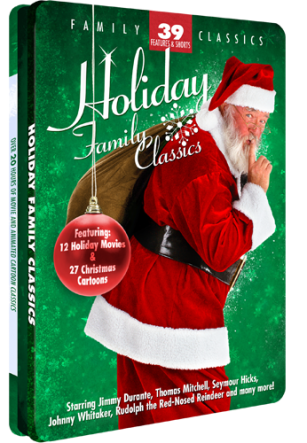 You’ll truly enjoy the holidays with the likes of Jack Benny, Liberace, Bob Cummings, Betty White, Ozzie & Harriet Nelson, Raymond Burr and many others. Sit back and relax with the family while you watch such classic shows as The Adventures of Long John Silver, The Beverly Hillbillies, The Red Skelton Show, Dragnet, Sherlock Holmes and Racket Squad. Celebrate the season with you favorite television stars and shows! Awesome giveaway Rosey! So many goodies! 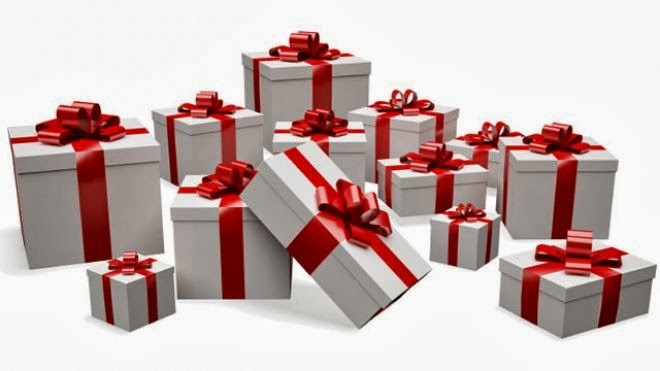 Wow - it looks like there are a lot of great prizes here! Bill always puts together nice giveaways, I'm thinking they must take him quite awhile to get organized and such!